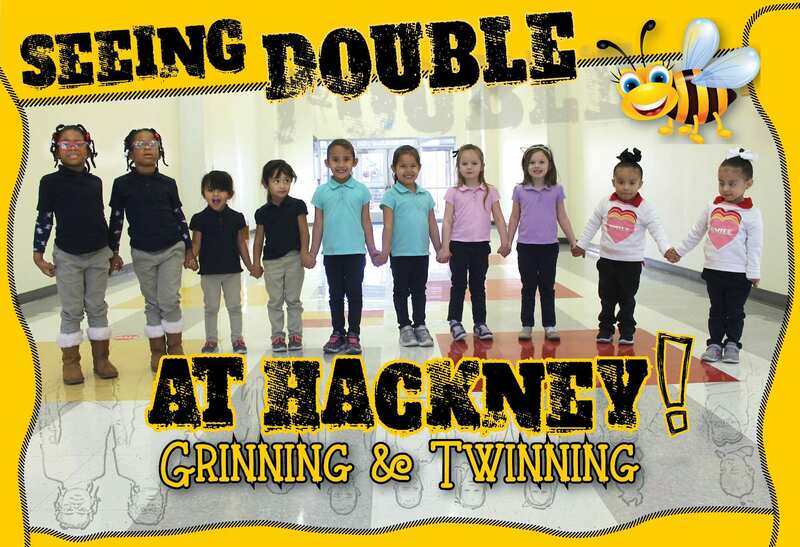 This year has Hackney Primary staff and students seeing double with five sets of identical female twins. The twins range in age from three to four-years-old and are not all in their sisters’ classes. When asked if they like being twins, the consensus was a resounding yes! 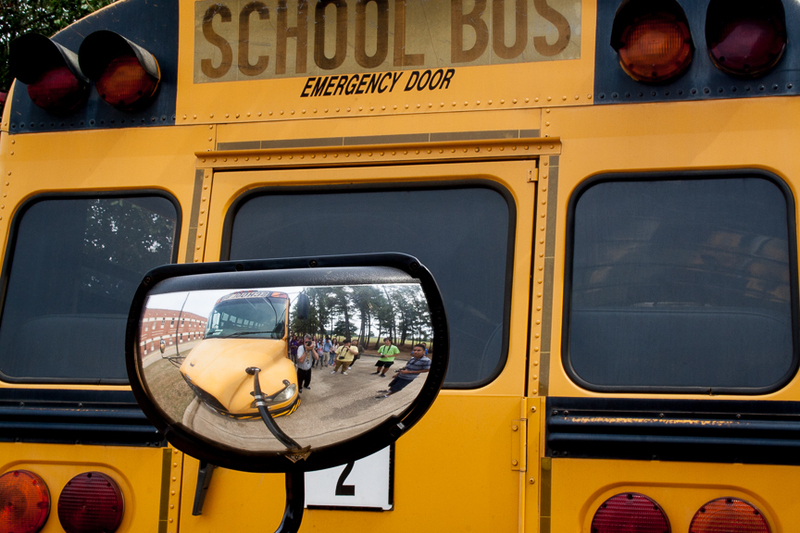 Although one twin said, “I don’t look like her at all!” pointing to a child that is a mirror image of herself except the color of her glasses. As the girls lined up for a photo, they all held hands and put on their sweet smiles.